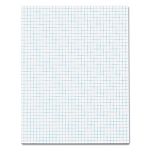 Medium weight (20# basis) are reasonably priced white sulphite papers, bluelined on one side with 4x4, 8x8 or 10x10 squares per inch. Suitable for pencil or ink with good erasing qualities. 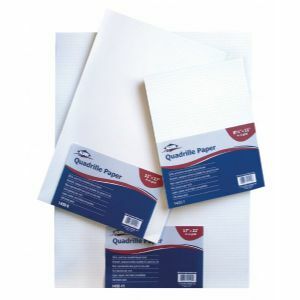 Available in three sizes, in 100 sheet packages.